Sport Manitoba has published a guide for concussion baseline testing among young athletes (18 and under) in Manitoba. 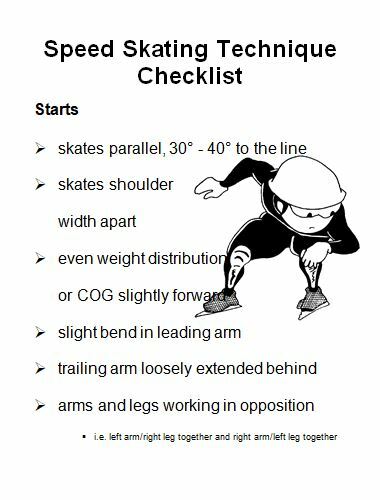 It’s a great resource for athletes, parents, coaches, trainers and other sport stakeholders. 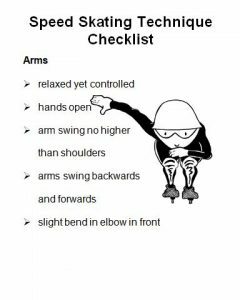 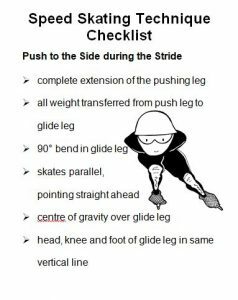 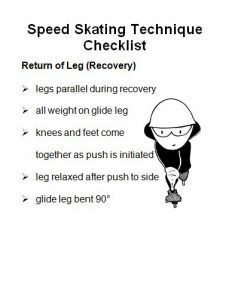 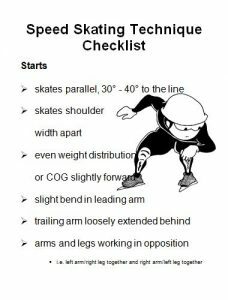 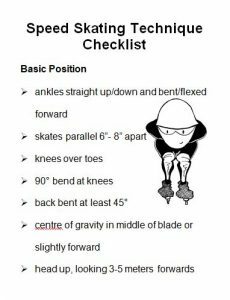 Need help with your skating form or need some ideas for training when it’s too cold outside, then check out our dry-land training checklist. 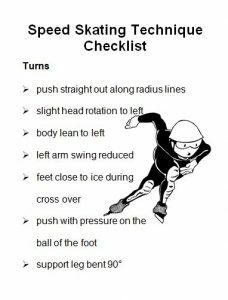 Check out Speed Skating Canada’s YouTube Channel for great, short video clips for training trips, as well as, video of world-class skaters doing what they do best – WIN!